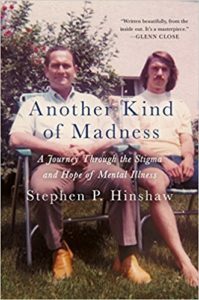 Professor Hinshaw and his research group have two primary research and clinical interests: Attention-Deficit/Hyperactivity Disorder (ADHD) and Stigmatization of Mental Illness. 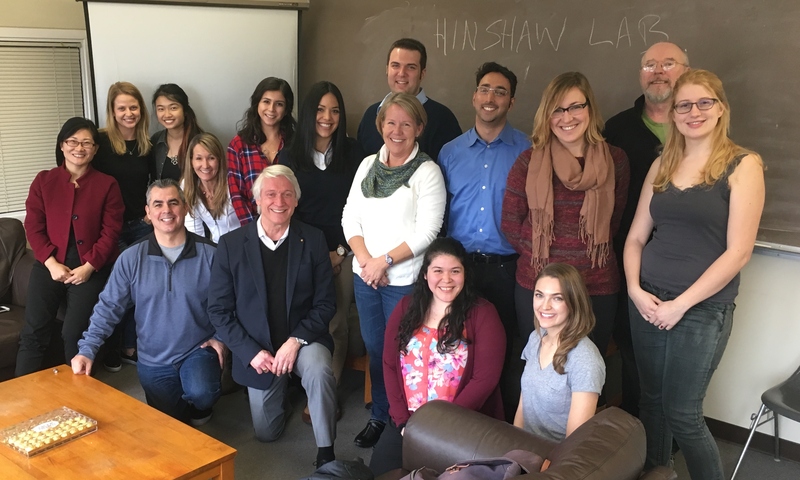 Professor Hinshaw has a longstanding research program investigating developmental mechanisms underlying ADHD and associated behavioral and emotional problems. His research program exemplifies several central tenets guiding the study of developmental psychopathology; namely (a) ascertaining continuities across, and discontinuities between, normal and atypical development; (b) examining the contribution of familial and peer relationships to normative and non-normative behavior; and (c) considering the interplay of psychobiological and psychosocial factors related to the causation and maintenance of disordered behavior patterns. Copyright © 2019 Hinshaw Lab. All Rights Reserved.